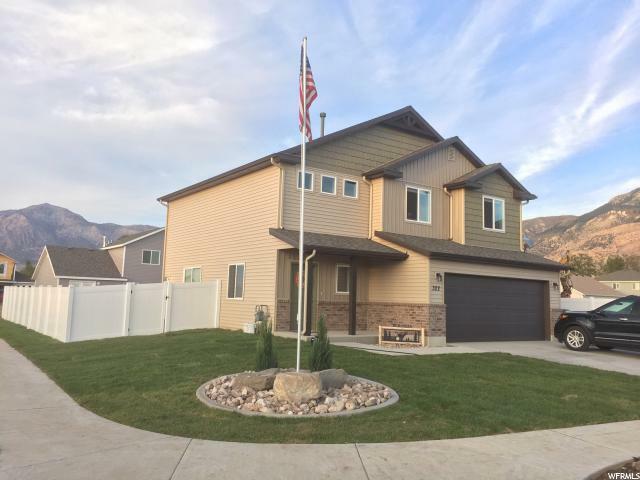 All FORT BINGHAM homes currently listed for sale in Ogden as of 04/25/2019 are shown below. You can change the search criteria at any time by pressing the 'Change Search' button below. "This home is a 10. Corner lot, RV parking, fenced back yard, large patio with views of the mountain and fully landscaped, Fantastic kitchen layout with island, semi formal dining area, great room and gas fireplace on one level. Large bedrooms, walk in closet, master bath, laundry on bedroom level, home warranty included. "